Jennifer Simcic on Worthington on Wall St.
Last Saturday was the kind of glorious day that can only be experienced in Columbus, Ohio. 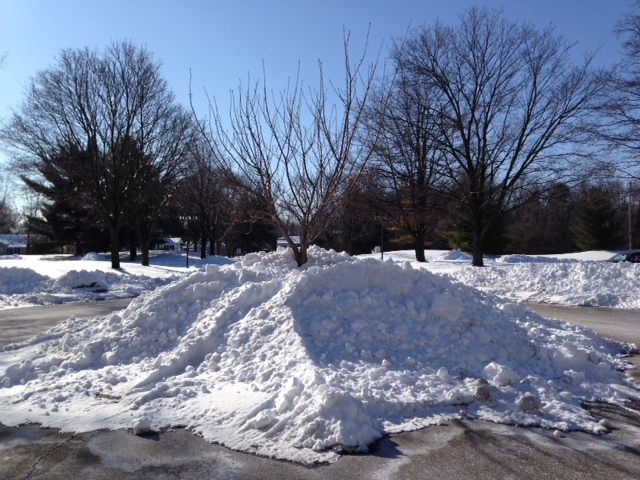 In the midst of a winter that our own Dr. Tucker describes as the “worst winter in 33 years” Saturday happened. We had a day of almost 60 degree weather with blue skies and sunshine. In the morning the Olentangy bike path was full of runners and walkers. At the Thomas Worthington boys basketball game grown men arrived as spectators in cargo shorts and flip-flops. The Chili dinner I attended at Phoenix middle school felt like a barbecue outside would have been more appropriate. We had 12 hours of glorious non-winter weather before our next “Polar Vortex” dips into Central Ohio. In the midst of this once a year type day nearly 20 Worthington staff members chose to focus on their own development and work to perfect their teaching instead of enjoying the weather. 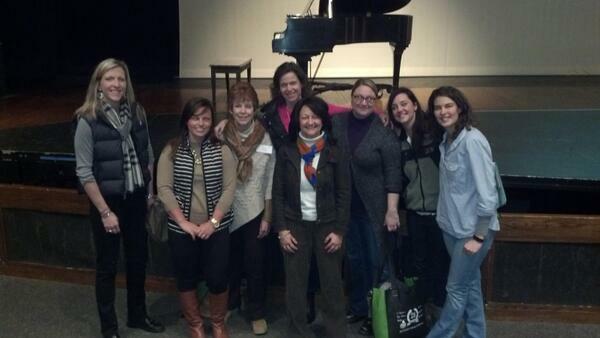 These educators chose to attend the 25th Annual Dublin Literacy Conference. Worthington was represented by district administrators, building principals, library media specialists, elementary, middle school, high school and reading teachers! This training day offered Worthington Staff members the opportunity to collaborate, learn and become inspired! In particular, keynote speaker Penny Kittle provided engaging and innovative strategies. She discussed the 8 steps to ensure that students develop “Book Love.” Further, the conference offered a variety of breakout sessions on writing, technology, learning, English Language Learning and much more…..and that was just the morning! Students should volume read and write every day in every way! 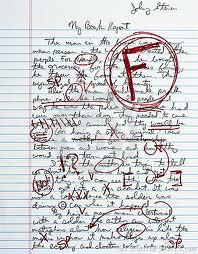 We need to strive to create independent writers and readers: our writers and readers are too dependent on the teacher. Students need to read everything: start and encourage what they like…..give it time and the students will increase rigor because of their interest. Teachers should listen to students: they will tell us what they like and why they don’t like to read. We need to use that information to get them excited. Our Worthington educators are life-long learners and work tirelessly to improve their practice. It’s the perfect way to spend a beautiful Saturday! While the projects produced in our home are not groundbreaking, my own children did learn a bit more about the scientific method, creating a hypothesis, and testing the hypothesis. As a parent my hope is that these projects carry them forward and encourage greater interest in science as they continue with their academic career. Science is the “S’ in STEM (Science, Technology, Engineering and Mathematics) education. We define STEM education as the preparation of students in competencies and skills in the four disciplines (science, technology, engineering, and math). A successful STEM education provides students with science, math, and engineering/technology in sequences that build upon each other and can be used with real-world applications. STEM education creates critical thinkers, increases science literacy, and enables the next generation of innovators. Innovation leads to new products and processes that sustain our economy. This innovation and science literacy depends on a solid knowledge base in the STEM areas. It is clear that most jobs of the future will require a basic understanding of math and science—10-year employment projections by the U.S. Department of Labor show that of the 20 fastest growing occupations projected for 2014, 15 of them require significant mathematics or science preparation. It is imperative that as a community, we make STEM education a top priority. With that in mind this year we are hosting a Worthington Science Day on March 1st at Thomas Worthington High School. The Science Day [Flier] is designed to help students learn and practice critical thinking, inquiry, technological design, and investigative skills. 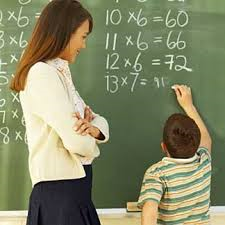 They’ll learn research methods and encourage the development of research techniques – obtain data, keep a research log or notebook, learn graphing and develop conclusions. Hopefully our students will foster imagination and creative thought and develop greater organizational skills. 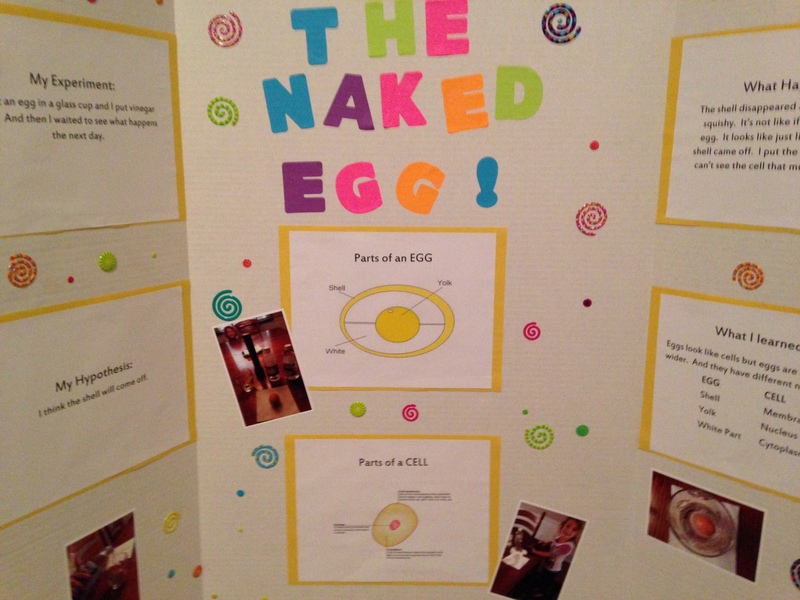 Science Fair: Students, K-12, conduct an experiment and present the results of their project. Invention Convention: Students, K-8, recognized for using their creativity and imagination in developing new solutions to everyday problems. Design Challenge: A K-12 competition that provides students the opportunity to work on real world engineering challenges in a team environment. Put March 1st on your calendar and plan to participate in Science Day. STEM education is a priority for our Worthington students as they prepare for their future endeavors. As the Human Resource Director for Worthington Schools my most important responsibility is to attract and retain high quality teachers for our students. In Worthington we believe it is the quality of our teaching staff that sets us apart from even other high achieving school districts. In an effort to bring the best and brightest to Worthington I attend teacher recruiting fairs and university visits all over Ohio. At a recent university visit in Central Ohio I was asked by a prospective teacher what it is we expect of our teachers in Worthington. The question was a fair question because in my experience there is a great deal of difference in expectations from school district to school district. Displays flexibility in meeting student, parent, building and district needs. In summary, Worthington has a teaching staff that is committed. They don’t just comply with the general guidelines of the Ohio Teacher Evaluation System or their contract. They’re totally committed to helping students grow. Anyone we select to join our team must share the same level of commitment. As Spring approaches we will begin to fill vacancies for the 2014-2015 school year. As you can see we’re not just looking for anyone to join this team. We’re only looking for those teachers who are willing to make the commitment necessary to continue Worthington’s culture of Absolute Excellence. The Worthington community has made it very clear that it wants excellent schools, excellent value and an excellent community. We agree, and we have worked in a very transparent way to communicate with our residents about the successes and challenges facing our district. For the latest information, we encourage you to check out the Worthington Schools District Newsletter. This community newsletter provides information to residents about the current state of our schools, a financial update, as well as highlights on some of the great things happening in our classrooms. You can view the Newsletter here and it was also delivered to all residents this past weekend attached to your mailbox. We know that you are busy, so we want to make sure that we provide important, district wide information to you in a simple format. 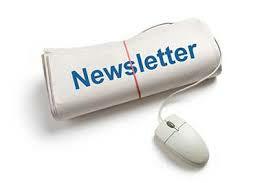 We hope you enjoy the newsletter and will find it informative. 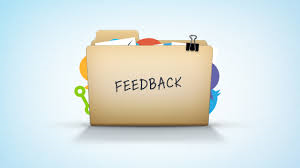 We also look forward to your comments questions, and suggestions on any additional ways we can help communicate with you and keep you connected to our Worthington Schools. “There are many reasons I’m grateful my kids attend Worthington Schools. I’ve written letters to the editor about our excellent teachers, our rich curriculum, our active parent base, and more. I’ve stood up to be counted and to lend my help to levy and bond issues throughout my 13 years as a parent here. What I rarely mention, and certainly should more often, is that those aren’t the only reasons I’m grateful to be a Worthington Schools parent. Another big one is our transportation department. Yes. Bus drivers. Our children are safe with George Sontag and his crew of drivers. Thank you, that knowledge is golden to a parent. There will always be kids who make poor choices, or mechanical issues, or bad weather, but come what may our Worthington bus drivers will get our kids to and from school safely. It’s not just me. I’ve heard countless new Kindergarten families reassured by experienced parents “Our bus drivers are great, you don’t need to drive the kids. They’ll be fine.” We know how lucky we are. Thank you. This morning I witnessed a light malfunctioning at the railroad crossing on Snouffer Road. It was stuck in the “on” setting, with no train in sight. As I watched the morning commuters lose their minds, those in the westbound lane chose to go around a stopped yellow bus. I pointed it out to my daughters. When they asked why the bus didn’t just look both ways and go, I reminded them that it’s illegal for school buses to cross against that blinking light. My kids agreed. “Miss Rita and Theresa would never cross the tracks against the light.” They’re in high school now and love Theresa, their Linworth shuttle driver, but they’ve never forgotten their elementary school driver. As I passed by the waiting bus, I saw in my rearview mirror an eastbound bus about to get caught in the same dilemma. We wondered aloud what the solution would be. Two buses stopped and impeding all traffic was going to be a mess. I found out about 15 minutes later on my way back home from Linworth. The buses were still stopped, but a police car pulled off next to the crossing and an officer jumped out to direct traffic to allow the buses to continue. I wasn’t surprised to see the buses still there, waiting for a safe solution. The parents of the children on those two buses don’t have to worry that our drivers will take a risk to be on time, or will break a traffic law for convenience. And the parents of the children who waited an extra 15 minutes can be assured that every child’s safety comes first. No matter how inconvenient or stressful for all of the adults involved. I smiled as I watched those bus drivers go one at a time, carefully opening their doors and still doing their visual and auditory checks of the rail crossing, even with the officer right there. I knew they would. Our bus drivers are the very best. Thank you to our Transportation Supervisor, to each individual driver…especially Rita and Theresa; I’m so grateful that the decisions you make each day put our kids first. A s you know this has been another unusual week of bad weather. I want to let everyone know that all of our students arrived to and from school safely this week and I want to thank you for your continued patience and understanding. It’s been an extremely difficult winter and we are not done yet. I met with my Executive Council today to begin developing a plan to address the make-up days for AM Kindergarten students who have missed more time than other students due to our two-hour delays. In addition, our Board of Education will vote on a resolution this Monday night (2.10.2014) adopting a calamity day alternative make-up plan. This plan was outlined in our communication earlier this week. If you have additional questions or concerns, please do not hesitate to email or call me directly. Spring’s coming….someday! Should students be allowed to fail? Should students be allowed to fail? This is a big question throughout education policy debates in the United States and Canada. It’s a complicated question. In Worthington Schools we have no formal policy that guides student failures or the grades that our teachers choose to assign for student work. Our teachers are professionals that have the academic freedom to determine the appropriate grade for the work completed and the knowledge demonstrated. With that said, if a high percentage of students fail a class it causes concern. If even one child fails it causes us concern. In this global environment the stakes for students are too high if they do not progress academically. In a best case scenario failure is a learning opportunity for students and is a motivator that causes the student to work harder in the future. Unfortunately in many cases failure has the opposite effect. Sometimes the student avoids success-related chores because they tend to doubt their ability, or assume that success is related to luck, or even “who you know” ie…factors outside of their control. Why do students fail? Some fail because of sub par instruction or assessment that does not match the instruction. My personal belief is that this rarely happens in Worthington Schools, but that saying it never happens, or couldn’t happen, would be inappropriate. The majority of students fail courses because they do not see the correlation between effort and achievement. The author Malcolm Gladwell points out that one of the things we need to change in our culture is the attitude that success comes easily. Students need to know that to succeed they need to work hard. As I analyze student failures in Worthington the majority boil down simply to students being disengaged and not completing the work. With this in mind in Worthington Schools we commit to identify and serve the needs of each child. This is demonstrated by our adoption of a professional learning community model, and our belief that failure is not an option. This model is founded on the belief that all children can achieve at least one year’s growth annually. The overriding philosophy of the failure is not an option model describes the critical role that every teacher, administrator, school staff member, and community volunteer plays to identify any child who is falling behind and to work together to provide the support the child needs to be successful. We believe that each employee and community member impacts children every day and we expect those interactions to be positive, meaningful, and supportive of academic and behavioral success. Continuous school improvement is guided through the use of achievement data to make decisions. Research conducted by Doug Reeves indicates that high-performing schools utilize on-going professional development, model effective teaching and assessment practices, encourage ongoing professional collaboration, use effective communication between school staff, parents, and students, and monitor student progress on a frequent and regular basis. Worthington Schools encourages and enhances these practices through collaboration, discussion, and coaching among our staff. Our commitment is to making sure that all students learn the content and process skills they need in school and in the future. We’re committed to creating a culture that encourages and allows all students to succeed. We believe we have a collective community responsibility for all students’ learning. In Worthington Schools failure is not an option. We don’t believe this means a student won’t receive a failing grade. It simply means we will never give up on a student, we’ll work tirelessly to find ways to connect with every child and to help them progress towards their eventual success.